This is a borough of many contrasts, with severely deprived neighbourhoods cheek and jowl with more wealthy gentrified locations. 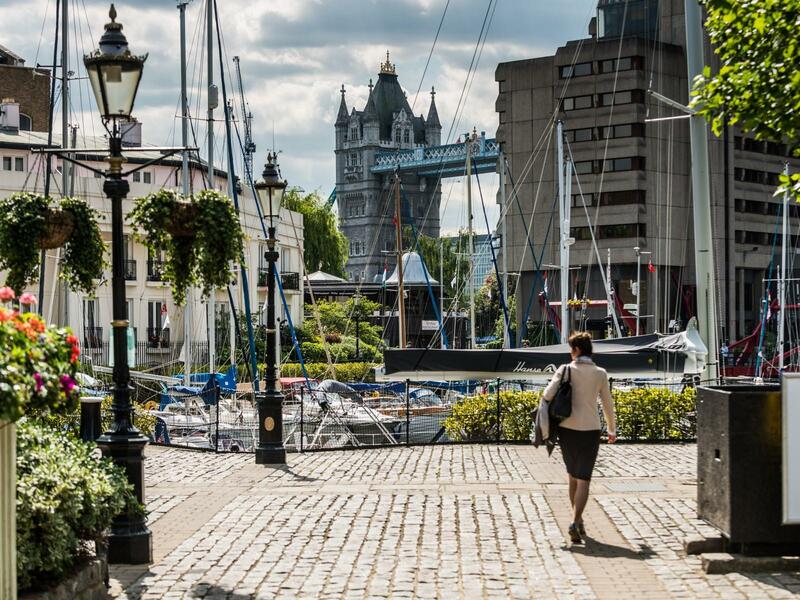 Tower Hamlets has the highest level of residential development activity across London and is home to Canary Wharf, one of London’s most popular office markets. The borough of Tower Hamlets lies in the heart of London’s East End bordering the City of London on its west side and the river curling around its southern peninsula. With an area covering just 20 sq. km, Tower Hamlets is one of London’s smallest boroughs, but ranks 15th in terms of its population size. With 12,853 residents per square kilometre it is the fourth most densely populated borough in London. In the last decade, its population has grown faster than anywhere else in the country, and this is set to continue with a projected 16% increase in population (or 44,000 persons) over the next decade, the second highest projected population growth in London. Having been one of the more disadvantaged areas in London, this is rapidly changing with major regeneration ongoing in the area. There are over 10,500 residential units currently under construction; it is the most rapidly growing housing stock in London. There are a further 13,263 units with planning permission. Among these are several towers in excess of 60 floors. Tower Hamlets’ biggest landmark is undoubtedly Canary Wharf. With its iconic skyscrapers, this giant office hub employs over 100,000 people – a workforce that has quadrupled in the last decade and is now one of the largest concentrations of employment in the country. Unsurprisingly, the residential areas immediately surrounding Canary Wharf are attracting an increasing number of young professionals. Average prices in these areas are around £715 psf. However, this masks a wide divergence, largely reflecting proximity to the Canary Wharf estate. Unsurprisingly, homes closest to the office estate command a significant premium compared with those just a short walk away. Apartments within 250 metres of the office estate are 23% more expensive than those located between 250 and 500 metres away. Prices tail off further and properties in the 750 – 1000 radius are priced around a third lower than those closest to the estate. Canary Wharf will continue to grow; Cross-rail’s opening in 2018 will increase the capacity of the already extensive public transport network by 50%. The improvements will unlock even more potential for development in the area, and we anticipate that Cross-rail will improve residential values by 3.6% per annum. In addition, the much anticipated development at Wood Wharf will be a game changer for the area. At present there is no residential on the Canary Wharf Estate, but this will change at Wood Wharf set to deliver 4,500 new homes. Phase 1, due to complete in 2020, will see 900 apartments and 200,000 sq. ft. of office space. Clearly, Tower Hamlets is more than just Canary Wharf and there is significant development going on elsewhere. These include St Georges’ London Dock, a 1,800 unit scheme in Wapping, Baltimore Wharf (in excess of 1000 units), Barratt Homes’ 300 unit Aldgate Place and Ballymore’s 1,700 unit London City Island. House price growth last year: 17%.